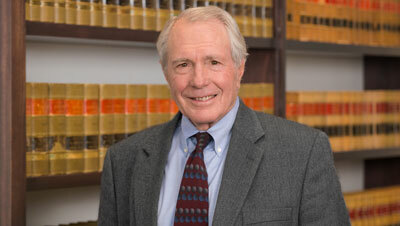 Rick was formerly the Associate General Counsel Health Sciences at the University of Nebraska. His primary duties included legal matters for University of Nebraska Medical Center and its physicians faculty practice group, UNMC Physicians. Previously, he was in private practice for 20 years specializing in litigation, health care finance and securities law, and for 10 years as Senior Vice President and General Counsel of Guarantee Life Insurance Company. Rick's practice areas include legal risk management, regulatory compliance, institutional affiliations, intellectual property and technology transfer, and compliance and employment litigation.